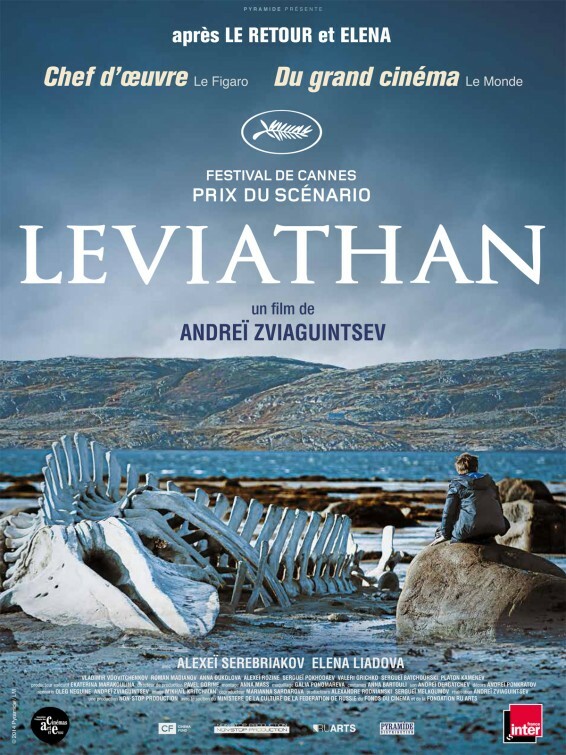 In a Russian coastal town, Dmitri is forced to fight the corrupt mayor when he is told that his house will be demolished. He recruits a lawyer friend to help, but the man's arrival brings further misfortune for Dmitri and his family. Konu: In a Russian coastal town, Dmitri is forced to fight the corrupt mayor when he is told that his house will be demolished. He recruits a lawyer friend to help, but the man's arrival brings further misfortune for Dmitri and his family.